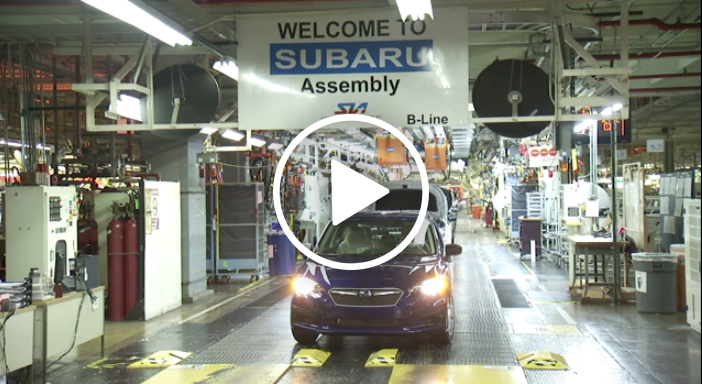 The all-new 2017 Subaru Impreza is the first vehicle built using the new Subaru Global Platform architecture that is designed to enhance safety, comfort, agility and driving pleasure. Available in sedan and 5-door models, the 2017 Impreza is equipped with new driver assist technology, multimedia features and standard Symmetrical All-Wheel Drive. The new Impreza will be available in base, Premium, Sport and Limited trim lines starting in late 2016. 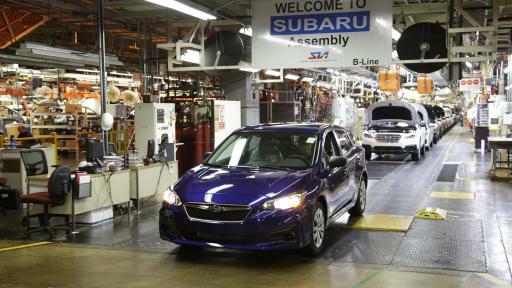 SIA’s parent company, Fuji Heavy Industries Ltd. (FHI), decided to move the production of the Impreza to the U.S. because of increasing American demand for Subaru vehicles, evidenced by eight consecutive years of increased Subaru sales in the U.S., as well as the high level of operational and production quality the plant has demonstrated over its nearly 30-year history. 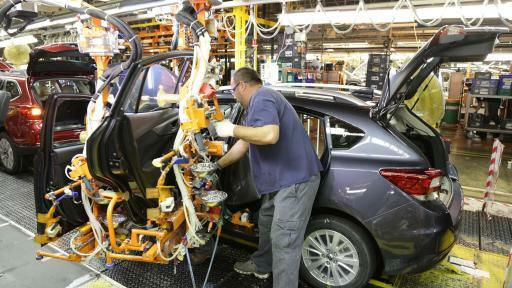 SIA will produce over 380,000 vehicles annually with the addition of the Impreza, and SIA associates have built nearly five million vehicles since SIA’s start of production in September 1989. SIA Associates remain committed to quality, safety and environmental stewardship. As a result, SIA has completed an expansion to help meet the needs of the growing production in its facility. SIA’s expansion included building a new paint shop and enlarging the engine assembly, trim and final assembly, and stamping sections. The all-new Impreza comes in sedan and 5-door versions and will be reaching retailers in the next few weeks. Pricing begins at $100 over the previous model year at $18,395. Pre-order the all-new 2017 Impreza via www.subaru.com/2017Impreza. 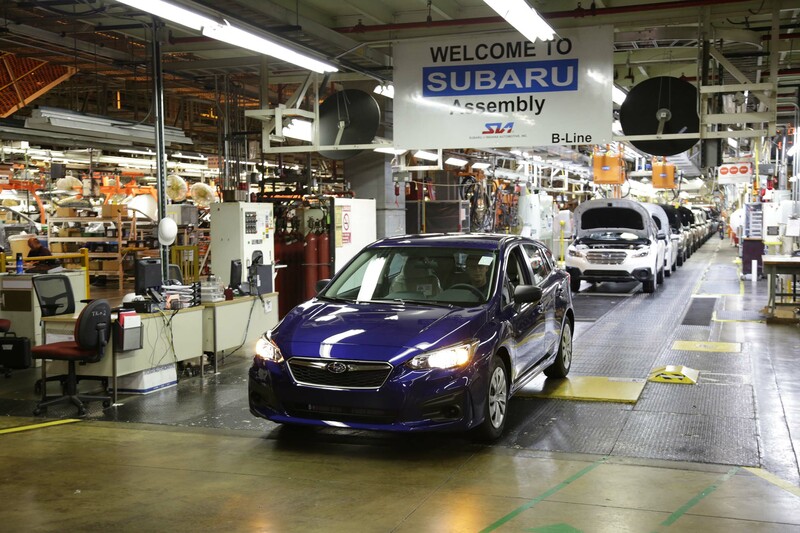 Subaru of Indiana Automotive, Inc. (SIA), a subsidiary of Fuji Heavy Industries, Ltd. (FHI), is the home of North American Subaru production. 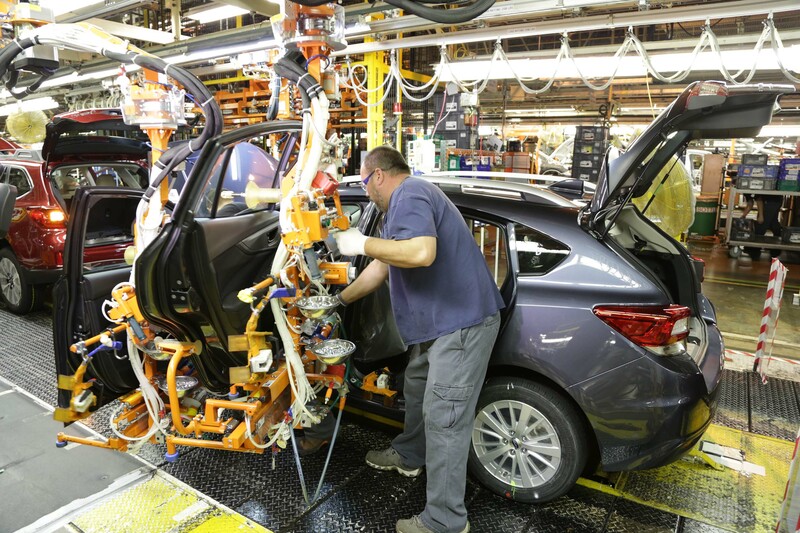 Models built at the Lafayette, Indiana plant include the Subaru Legacy, Outback and Impreza. SIA employs over 5,500 Associates, and every Associate is committed to quality, safety and environmental stewardship. An industry leader in environmental stewardship, SIA was the first auto assembly plant in America to achieve zero landfill status, and SIA's entire 832 acre site has been designated a Backyard Wildlife Habitat by the National Wildlife Federation. SIA's community outreach programs include providing charitable contributions and corporate sponsorships, hosting charitable events on-site, donating vehicles and vehicle parts to educational institutions and encouraging Associate volunteerism, which supports hundreds of non-profit organizations and schools throughout Indiana annually. 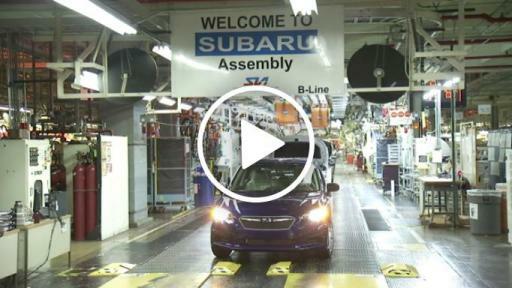 For more information, visit www.subaru-sia.com.